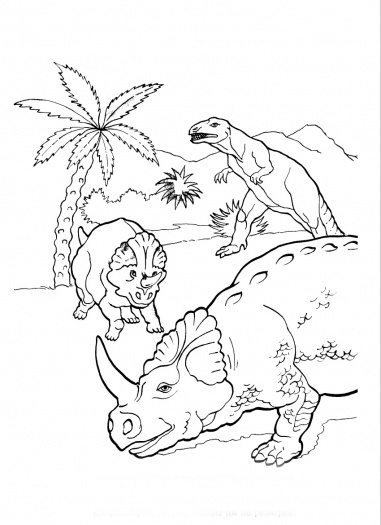 Bring back Centrosaurus alive with this Centrosaurus Coloring Pages for Kids. 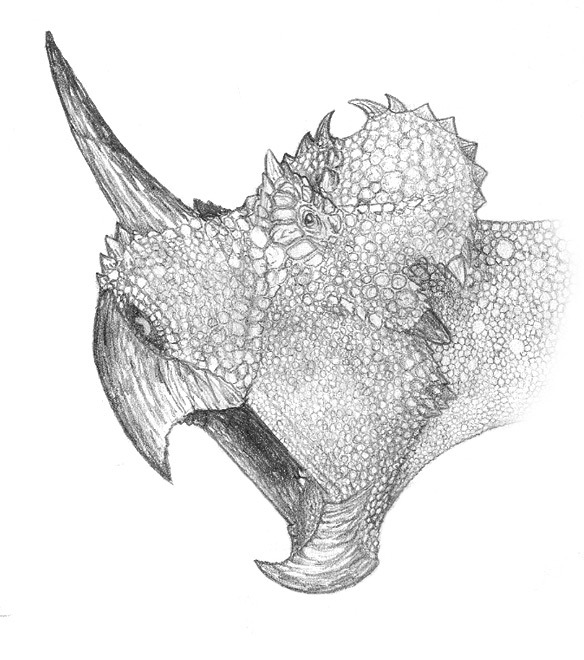 For your information, Centrosaurus was a herbivore that lived during the late Cretaceous period about 75-70 million years ago. 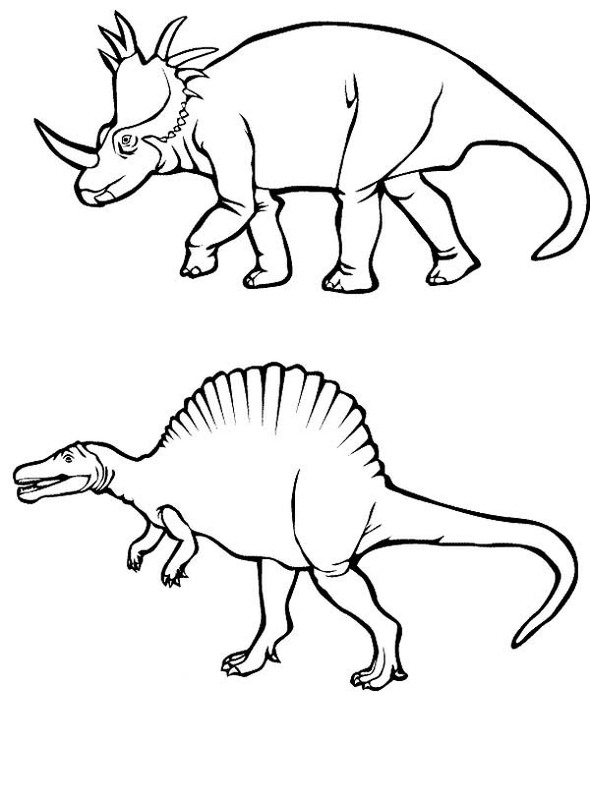 Centrosaurus taken from Greek Language that means “prinkle lizard”. 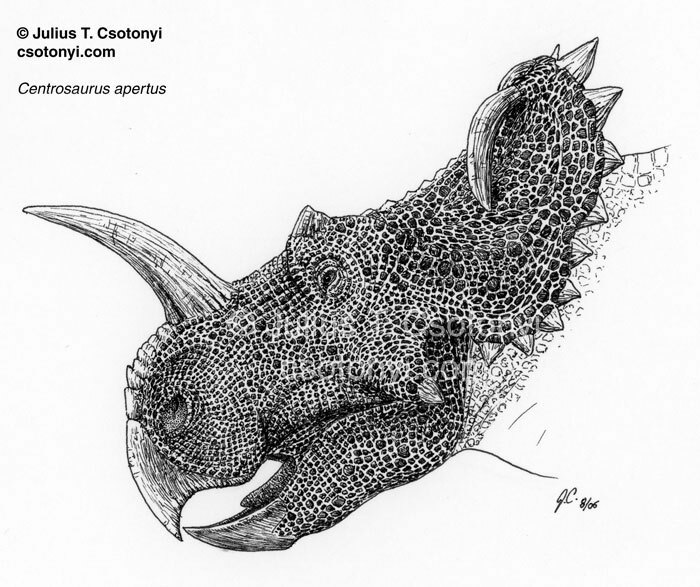 Centrosaurus was about 20 feet long with a single horn. This horn was used to defend from predator. Its fossils was discovered in 1904 by Lawrence Lambe in Alberta, Canada. 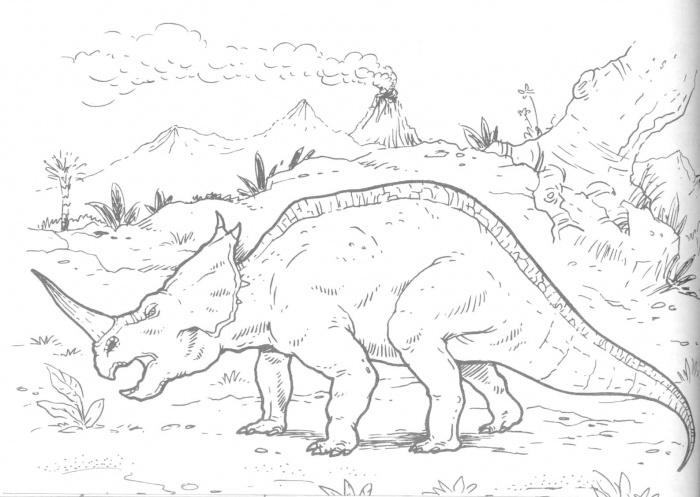 You can read more facts about Centrosaurus here. You can save and use it for free. Just click Save Image As and print it. 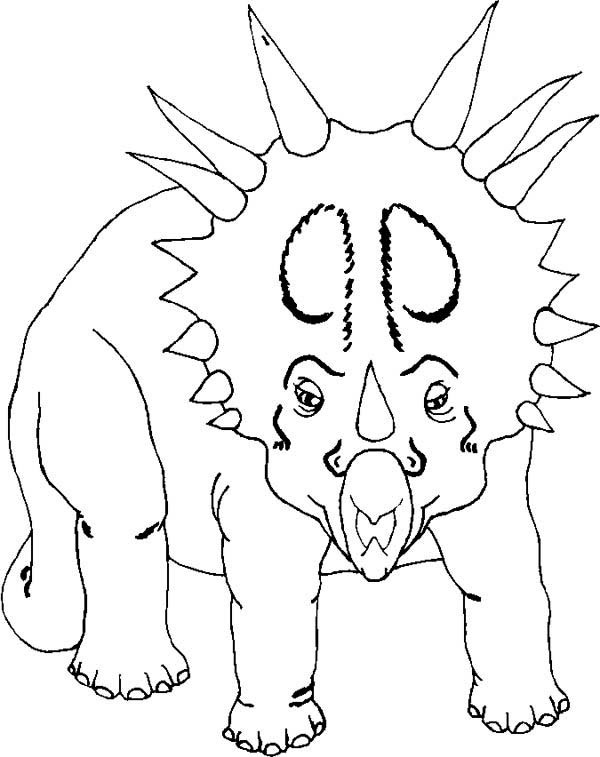 Now you can start to color Centrosaurus.